Everlasting has over 100 mausoleums in stock and ready to ship. Family Estate Mausoleums offer a timeless accolade to a life well lived. Our experienced, professional staff will be pleased to assist you with a Private Estate Mausoleum. Our wholesale customers frequently ask us to provide them with various sandblast emblems to help personalize a granite marker, bevel, slant or die. Our Sandblast Emblem Book is a sampling of many of the more popular emblems we use. Feel free to contact us for a free copy. 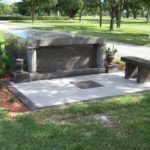 As a leader in the Memorialization industry for more than a century and a half, Matthews International is proud to serve cemeteries and funeral homes with products and services of unrivaled excellence and superior craftsmanship. 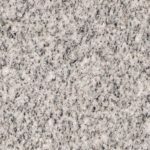 Let us help you with your granite needs. 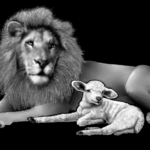 Matthews has long been a leader in memorialization, and cremation products are no exception! Let us help you with our many cremation solutions. Family Estate Mausoleums offer a timeless accolade to a life well lived. 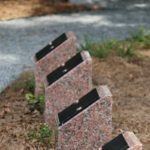 Everlasting Granite offers a complete line of granite columbaria.